We asked ourselves "How can we combine two strong cultures and connect it to a social behaviour"? We came up with Music, Sneakers and Social Media. 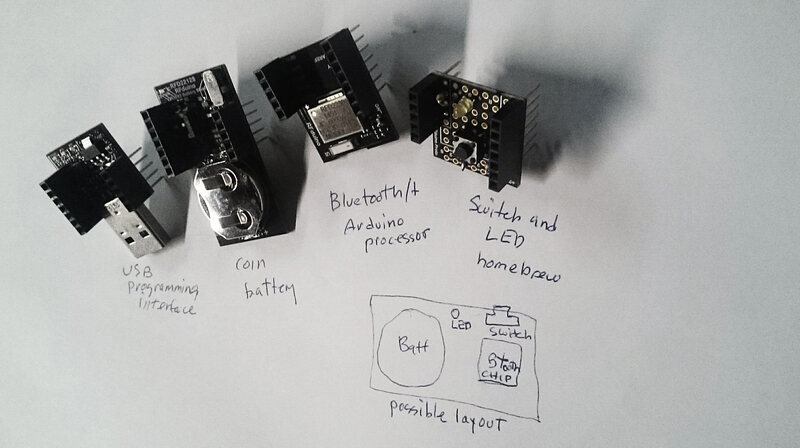 Objective: We where looking to create a connected prototype that will send a signal to a Phone application upon engagement. 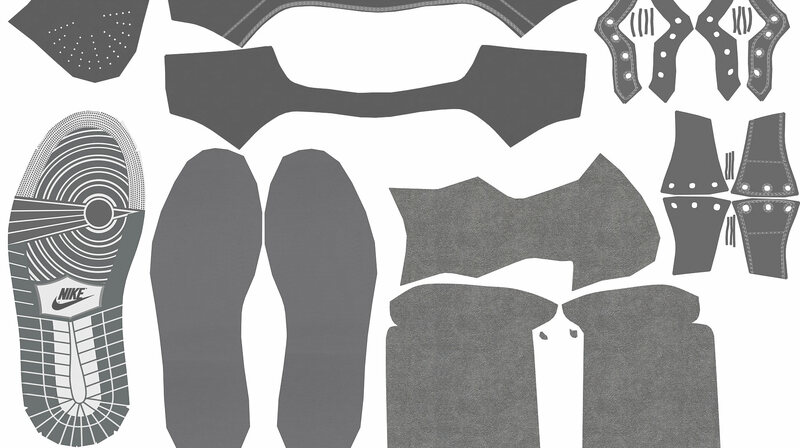 The idea is that the connecting component is attached to a wearable device such as a sneaker. 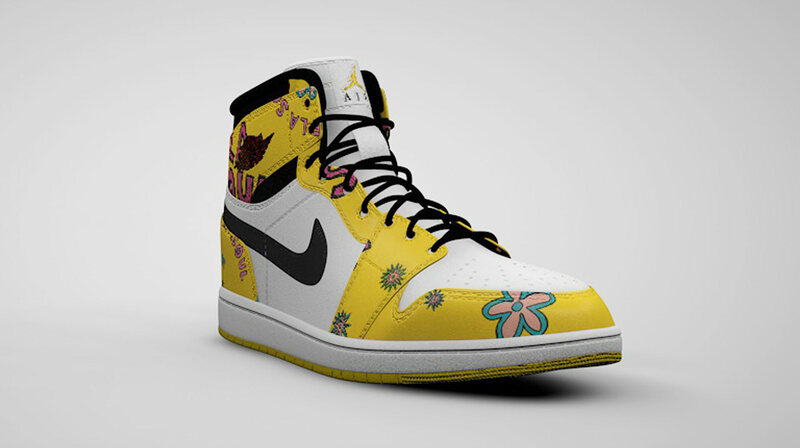 We picked a group that had a long standing relationship with the sneaker community - De La Soul. Solution: Interacting/pressing on a button on the component that is on the sneaker, a signal will be sent to a phone application. 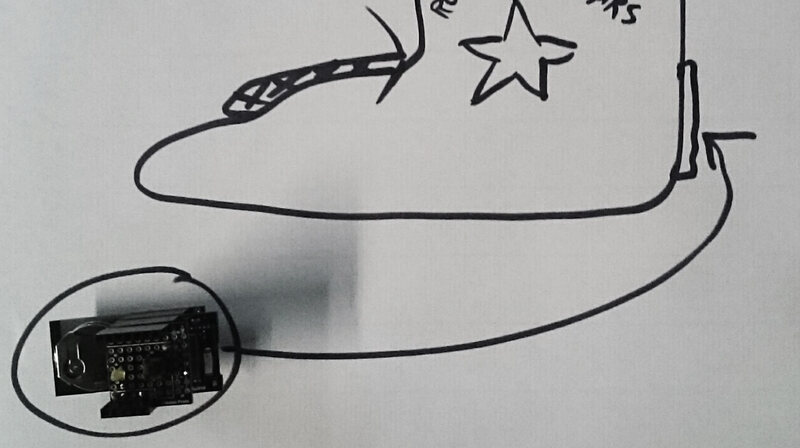 The phone application is connected to a social networks (Twitter) and is pre-loaded with messages that will be sent out over Twitter when pressing the button on the sneaker. 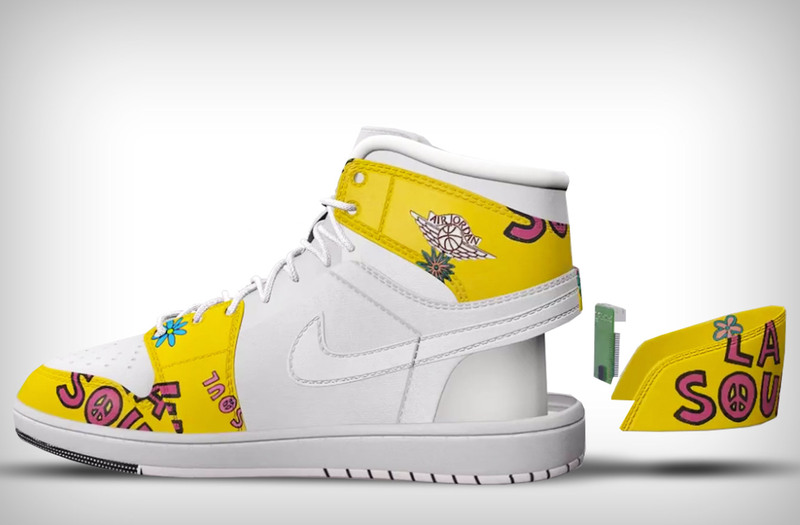 By using geo location and content from De La Soul, we can bring a user on a walk through New York City with the help of De La Soul and the Tweeting Sneaker.